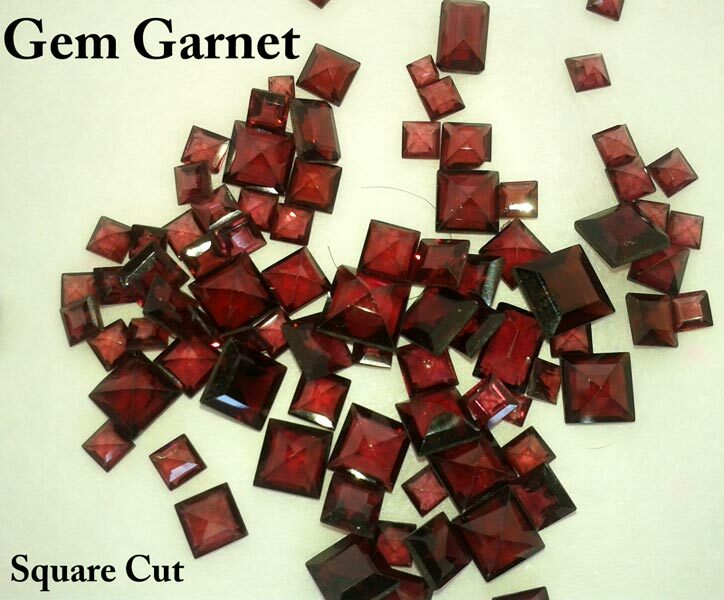 We have exclusive collection of Square Cut Garnet Gemstone. The lustrous and appealing look of Square Cut Garnet Gemstone is appreciated by our valuable customers. We have expertise in manufacturing customized Square Cut Garnet Gemstone with highly-precise shape and sizes. We have well established supplying unit in order to meet the bulk orders of the clients.